Officially Licensed by the NFL. 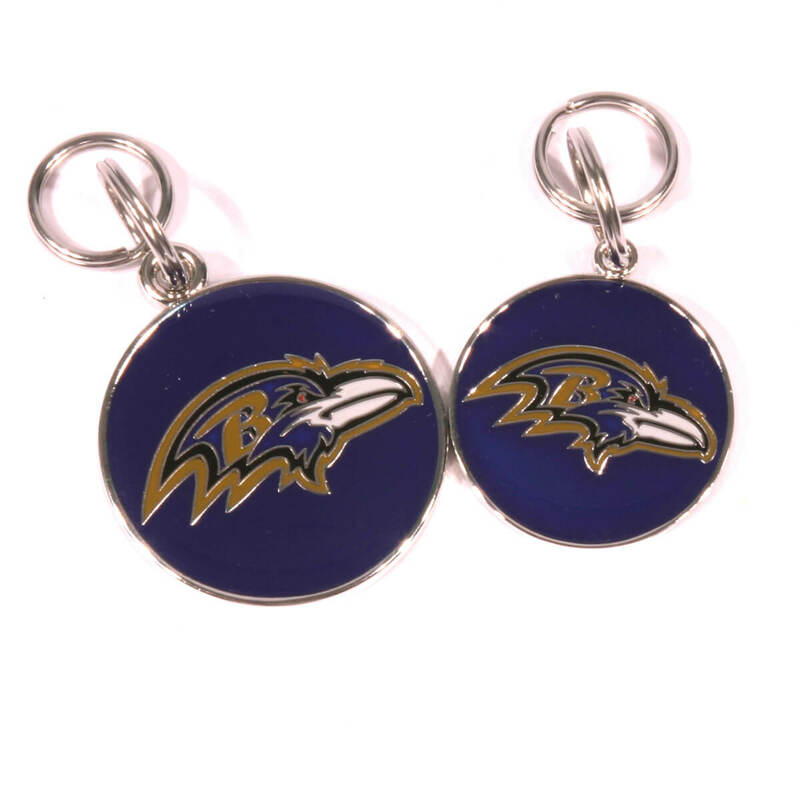 This Honolulu blue and silver pet tag is great for any pet and all Lions fans! Makes a great gift too! Each ID tag is custom engraved on the back side with three lines of text and includes free shipping! This ID tag works great on a key ring also! 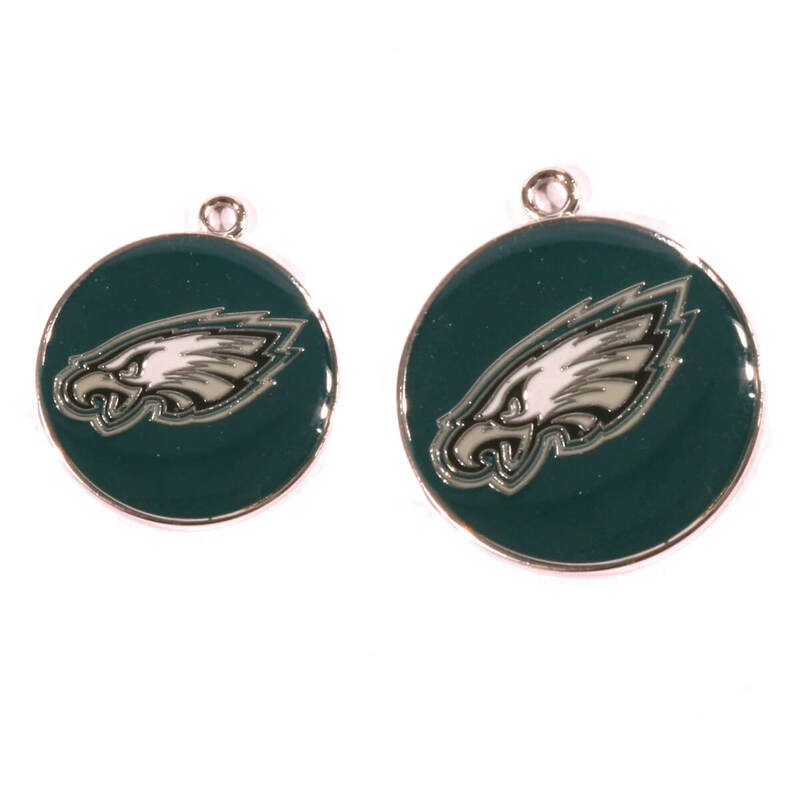 Due to high demand, please allow 3 to 4 days for processing when ordering an NFL tag. 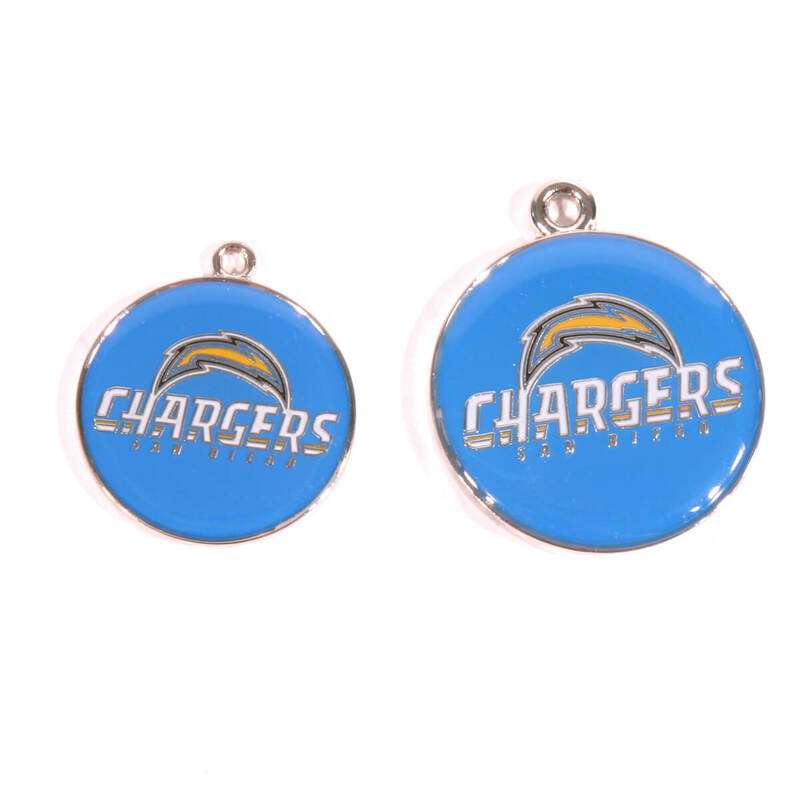 This officially licensed Honolulu blue and silver pet tag is great for any pet and all Lions fans! Makes a great gift too! Each ID tag is custom engraved with three lines of text and includes free shipping! 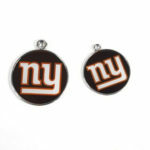 This is a great way to show your support for the Detroit Lions. A great id made by Yellow-Dog. Comes in two sizes to fit all cats and dogs. 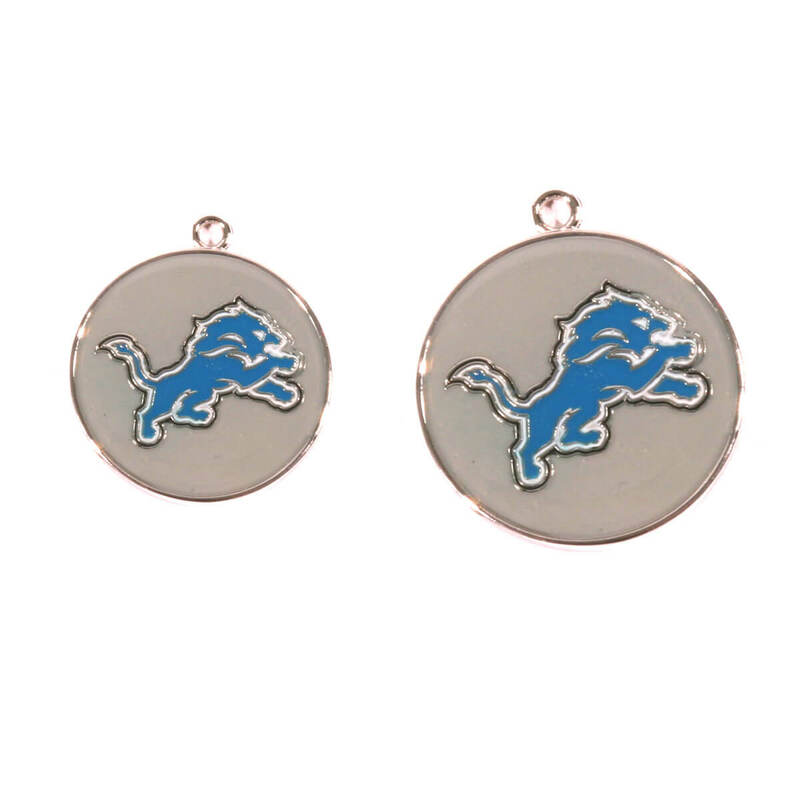 This is a great way to show your support for the Detroit Lions. Perfect size for a small, medium, or large dog. All engraving will be centered horizontally and vertically unless requested otherwise. The engraving text will match exactly the text that you enter. Please be careful, and double check all important information like address, phone number, and spelling. Any mistakes in text will be corrected at the buyers expense.